Robert Chaen is an International Keynote Speaker, writer, researcher, and change expert. He is famously known as the "CEO-Celebrity Whisperer”. Through 1-on-1 coaching, CEOs & celebrities whisper their issues and dark secrets to Robert, and Robert whispers back the best success secrets about business strategies, change tools, office politics & staff issues, and personal branding. He has transformed CEOs and managers in Coca-Cola China, TVB Hong Kong, Cathay Pacific, Hong Kong Airport Services, VADS, TM, Public Bank, Auditor General's Office Maldives, 300+ MSC CEOs in S.E. Asia's Silicon Valley, etc. He is the prolific creator and online Author of innovative management tools such as Papillon-Butterfly Life-Changing Concepts, 10 Qualities of Leadership, DragonCEO, etc. He is also the Founder of MoVsha, an Entrepreneurs & Speakers Network , Influencer Show, and business awards. ​He is widely considered as one of the top International Platform Keynote Speakers for Resorts World Genting Senior Management Conference (Manila), 7-Eleven HK, Samsung, Coca-Cola China Mini-MBA @Tsing Hua University, Cathay Pacific, Hong Kong Jockey Club. 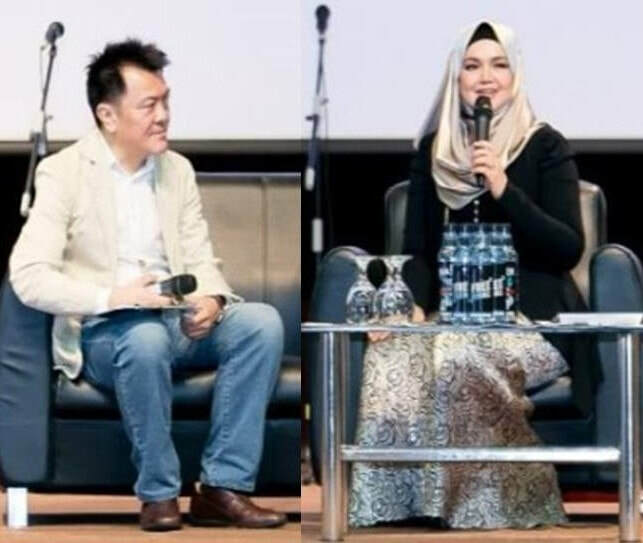 He has interviewed PM Tun Dr Mahathir, Datuk Kamarudin (Chairman of AirAsia), Siti Nurhaliza, and other CEOs, Entrepreneurs and Influencers. With many slick motivational speakers, and some with fake credentials and doctorates out there, graduates often describe Robert to be "a most credible, empowering, truthful Coach" who believe in his graduates and coaches them to believe in themselves. Clients have described Robert as "The #1 Change Expert". He has world class stature, rapport and trust from clients. But he will not hesitate to tell the badass truth ever so gently because clients are paying him big bucks to reveal the truth, find solutions, persuade some hostile HODs, and align cross-teams within the organization. Originally based in Hong Kong for 20+ years, he had worked with top Branding/Ad agencies at J Walter Thompson and Leo Burnett, and was a certified FranklinCovey (7 Habits) in USA, and NLP MasterCoach (USA). His warmth is known to soften the most hardened, resistant skeptics. Robert was the Emcee. 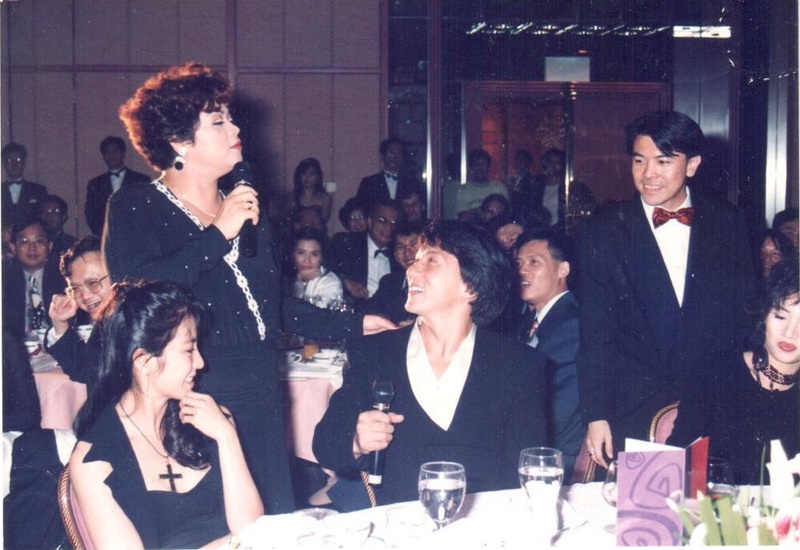 Michelle Yeoh, Jackie Chan, the late Anita Mui, Fei Ma, Maggie Cheung (not in pic). 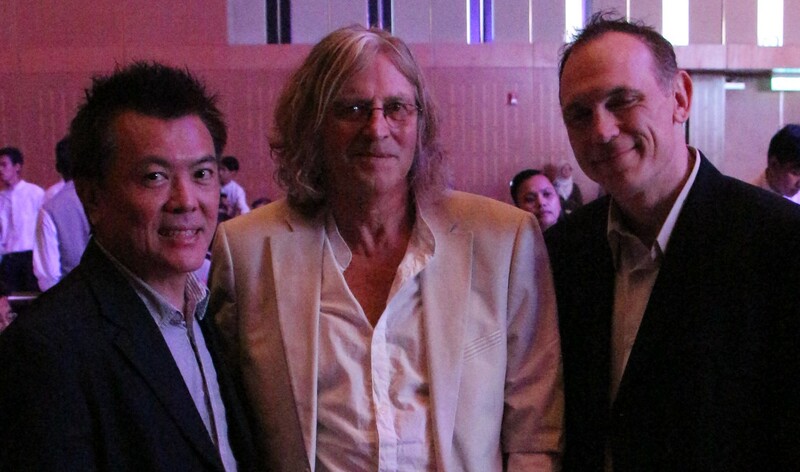 Robert coached Wong Jim to firewalk in the World's First & Only LIVE FireWalk. 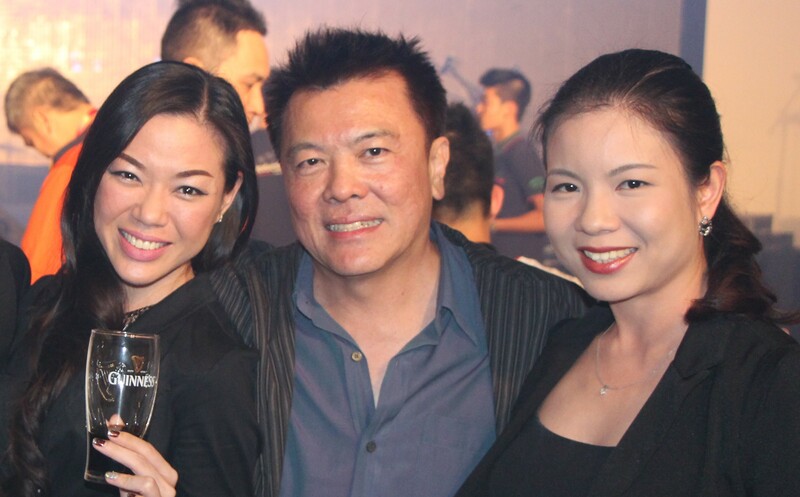 He helped raise HK$68m for TVB-Tung Wah Charity Show shown live around the world. Jackie Chan & his 30+ years Malaysian ex-Manager Willie Chan. Robert coached Lorainne Hahn (CNN) to be a first-time Emcee. StarWars Hollywood Producer and double Academy Award winner, Roger Christian. Craig Santy (Robert's VC partner & President of Chaen-Santy Media, Hollywood Producer of Resident Evil, Looper, and Reality TV Producer of Crime 360 and Hogan Knows Best. 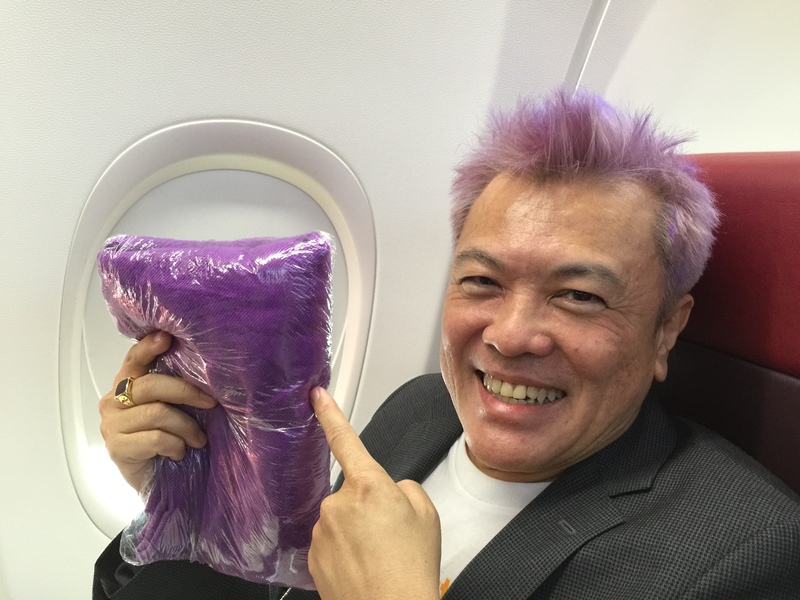 Playing a purple-haired Super-Villain role! Drager Defence OSHA is Robert's product. Teaming up with #1 Martial Arts World Champions & MMA champs. With Craig Santy (Robert's VC partner & Hollywood Producer of Resident Evil, Looper), Roger Christian (StarWars Hollywood Producer), JT Foxx (world’s #1 Wealth Speaker), LeeHom, Jackie Chan, Michelle Yeoh, Anita Mui, Maggie Cheung, Lorraine Hahn (CNN), Wong Jim & Ekin Cheng Yee-Kin (TVB FireWalking), Siti Nurhaliza, Shila Umzah, Lisa Surihani, De Fam, Harith Iskander, Ngai Yuen, Amber Chia, Nas-T, Vivienne Oon, Ola Bola cast, Jimmy Choo, Ngai Yuen, Habib, Khamil (DRB-Hicom), Kamarudin (AirAsia Chairman, Forbes' 50 richest Malaysians).